Just by changing the time of administering drugs, doctors maybe able to improve outcome of cancer therapy, suggests new research done at the Indian Institute of Technology-Madras (IITM). This work is rooted in rhythms of reactive species production. In the course of day-to-day life, all life forms produce highly reactive molecules called reactive species. While small doses of these molecules can aid biological functions, when produced at high rates, they can also kill the cell by creating oxidative stress. Most cancer drugs seek to kill malignant cells by producing rapid bursts of reactive species. But because there is a lack of specific action, drugs also end up affecting normal cells surrounding cancerous tumours. Variation in internal reactive species production has been a neglected area of research. 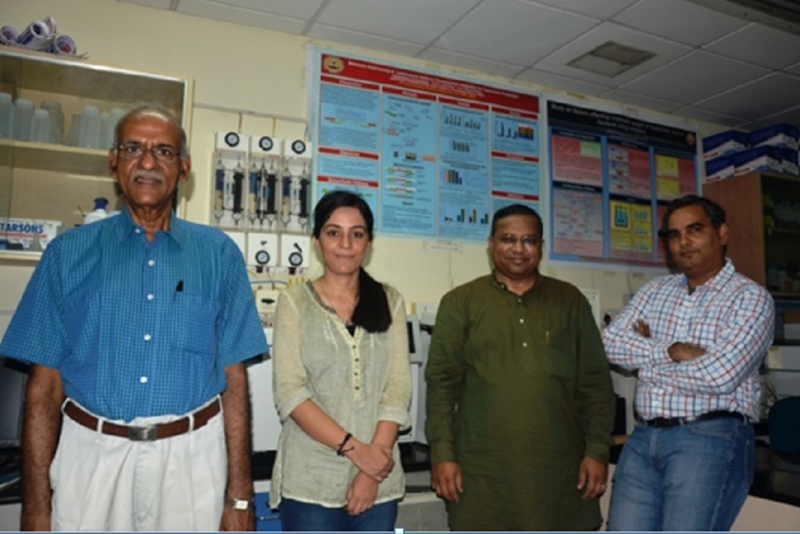 The research team at IITM led by G.K. Suraish Kumar has found that there’s a lot of fluctuation in levelsof reactive species within a cell. These short-term fluctuations can be ignored when one is studying a much slower process such as cell growth, and work with average levels instead. Cancer therapy relies on increasing oxidative stress beyond a critical point. Therefore, the timing of internal rhythms in reactive species production is crucial. Scientists found that two important reactive species used for targeting cancer cells-superoxide radicals and hydroxyl radicals- peak at an interval of 15.4 hours and 25 hours respectively. They reasoned that by aligning drug administration with internal rhythms of reactive species production, the efficiency of drugs could be increased. To test this hypothesis,they administered two drugs menadione and curcumin to cervical cancer cell lines and a colon cancer cell line. Just by changing the timing of drug administration, researchers could reprogram internal rhythms of reactive species production. For instance, treating cancer cells with curcumin at the time of increased superoxide production ensured that the superoxide radical would peak after every 9 hours. By tuning drug dose to hydroxyl radical production, the periodicity of its rhythm was reduced from 25 hours to 11 hours. This, in turn,improved the drug efficiency by 20%.